Spain - Free delivery for orders up to 90 Euros (before taxes). For lower orders a charge of 7.50 Euros will by applied. France (except Corsica)- Free delivery for orders up to 150 Euros. For lower orders a charge of 24.01 Euros will by applied. France (Corsica)- Free delivery for orders up to 165 Euros. 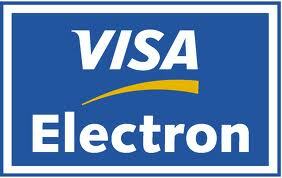 For lower orders a charge of 30.01 Euros will by applied. Germany, Belgium, Holland, Italy, Luxembourg, United Kingdom, San Marino - Free delivery for orders up to 150 Euros. For lower orders a charge of 21.96 Euros will by applied. Austria, Denmark, Ireland - Free delivery for orders up to 250 Euros. For lower orders a charge of 43.28 Euros will by applied. Portugal - Free delivery for orders up to 90 Euros. For lower orders a charge of 8.50 Euros will by applied. virtual POS - BANKIA- Payment is made through Bank page. 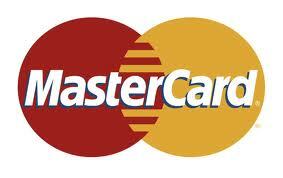 EnmarK2 site does not collect or store any of your credit card information. The virtual POS terminal is a virtual point sale or payment gateway. 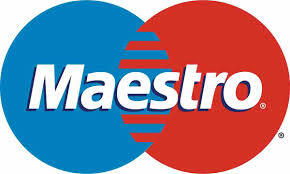 This is a similar service to collect credit card in the physical store, but through Internet. With this system, when we confirm the order, the application will lead us to the BANKIA website where we will have to fill in a form with card numbers, which are sent in a completely secure way to the bank server. The POS is a secure online payment system and widespread among clients and customers. The data exchanged through the network go through the SSL encrypted system that guarantees its inaccessibility and protection. Virtual POS BANKIA supports all debit and credit Visa and MasterCard brands. The delivery of products orders containing art prints will depend on the term of delivery detailed in the art print page. If the order does not include an art print, the delivery time is 24 to 48 hours, counted from receipt of the payment. In the case of virtual POS, this term is immediate. All our products are guaranteed. All our products are reviewed prior to shipment, however if you notice some defect in it please let us know before 24 hours of delivery. In case of product defect, we will send it once again for free and delivery charges would be also completely free. Telephone: +34 635 690 553 - All weekdays from 8am to 5pm.